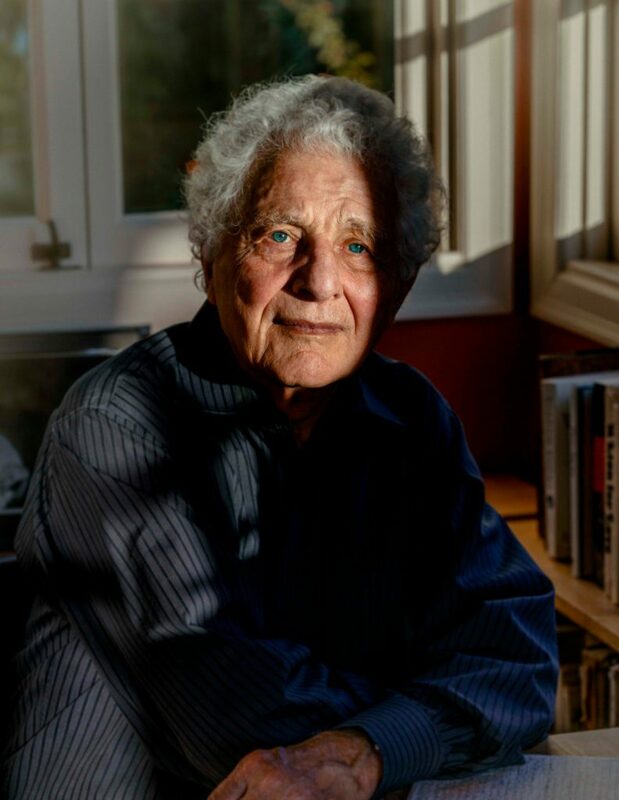 Esteemed translator and literary scholar Robert Alter, who contributed translations of Yehuda Amichai’s poetry to our very first issue, has finished a project two decades in the making: an accurate, nuanced, and annotated translation of the Hebrew Bible. The Hebrew Bible: A Translation with Commentary is a hefty three-volume boxed set comprising 3,500 pages. Alter’s editions of the various books of the Hebrew Bible (a.k.a. the Old Testament to some readers) have been published separately over the past twenty years; this is the first time they are available in a uniform edition. 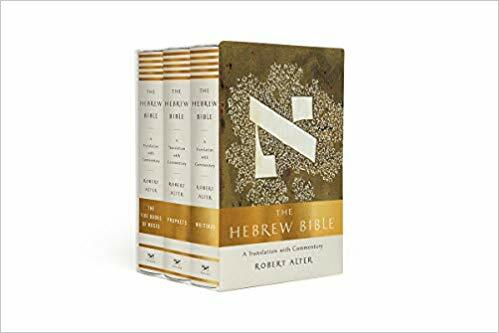 Alter’s elegant prose shines not only in the translations but also in the commentaries on historical context, meaning, and connotations of the original Hebrew. Read an article about the project in The New York Times Magazine here. Alter has also published books on the art of biblical narrative, poetry, and translation, and he is regarded as one of the foremost literary scholars of our era. Author photo credit (color): New York Times Magazine. Previous postSpotlight Interview: A. W. Barnes, memoirist. Next postShare This Poem: "We Did It," by Yehuda Amichai, translated by Robert Alter. From Issue 1.1, "Dangerous Territory."